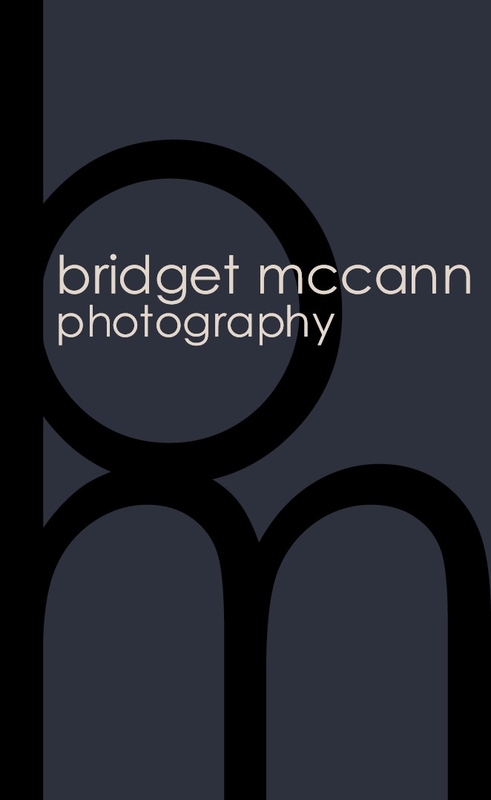 Bridget brings her love of natural, relaxed, emotion-filled photography to your personal portraits. This is a world away from rushed, formal, studio shots; instead she spends time with you, getting to know you and what you'd like from the shoot, making use of a number of outdoor locations and outfits and ensuring you get a collection of photos that make you smile for years to come. Photos which capture character, relationships, energy and emotion. Every shoot is completely different and unique to you. "Very few people feel completely comfortable in front of a camera, which is why I like to spend some time with you and have an unrushed and enjoyable time - by the end of the session most people have forgotten the camera and the photos are all the better for it. If you've ever seen a fabulous photo of yourself when you were caught off-guard, you'll know what I mean. All you have to do is be yourself."